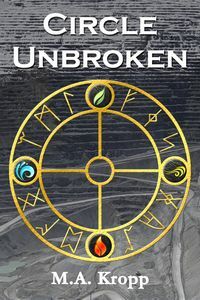 Coming in mid-August, Circle Unbroken, a science fiction novel. After five years away, Kaili is coming home for the ceremony to install her sister as head of the family business. When an old rivalry threatens the family, Kaili and her partner need to use all their skills to save the sisters’ lives. Learn more here.